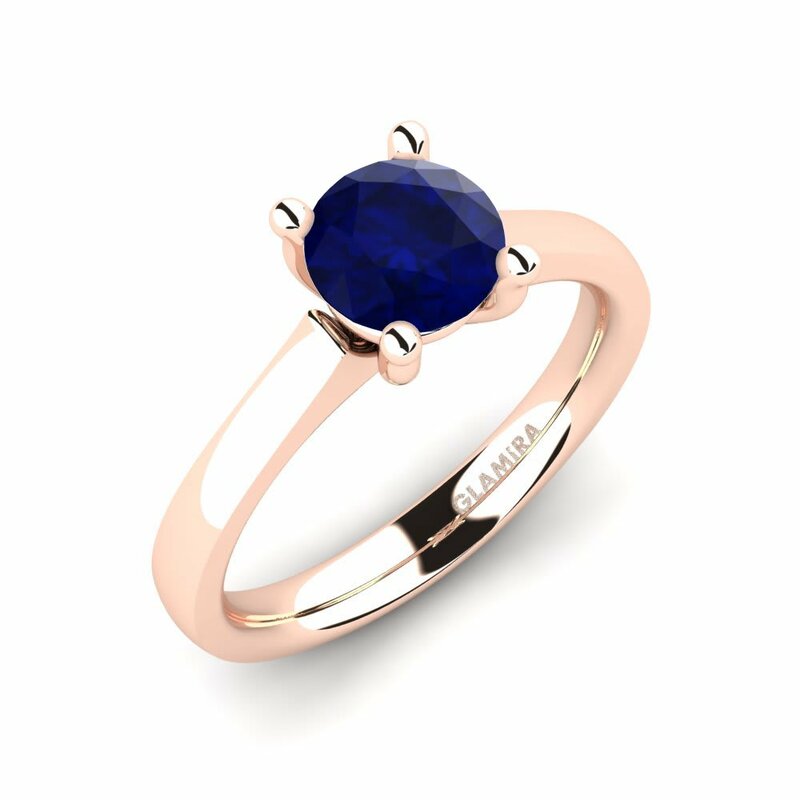 Combining the attractive colour of sapphire with splendid cuts, Glamira offers a collection those appeals for both modern and vintage styles. 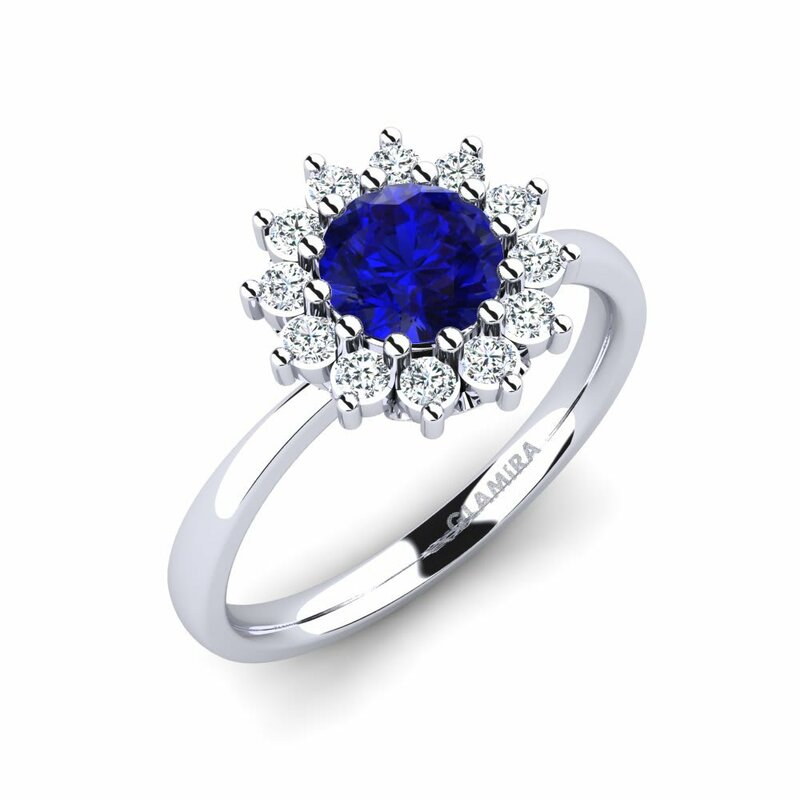 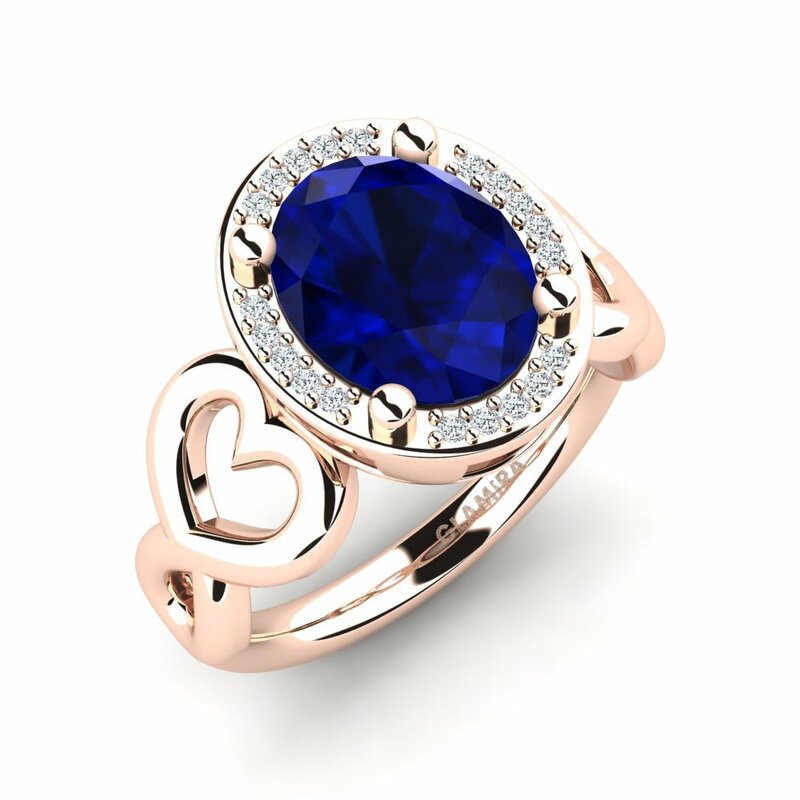 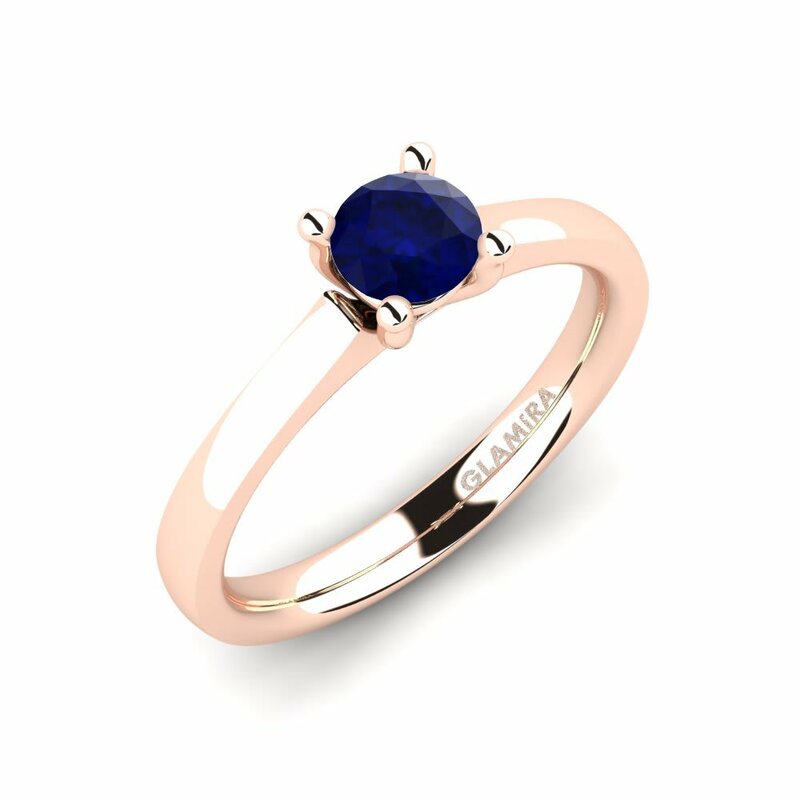 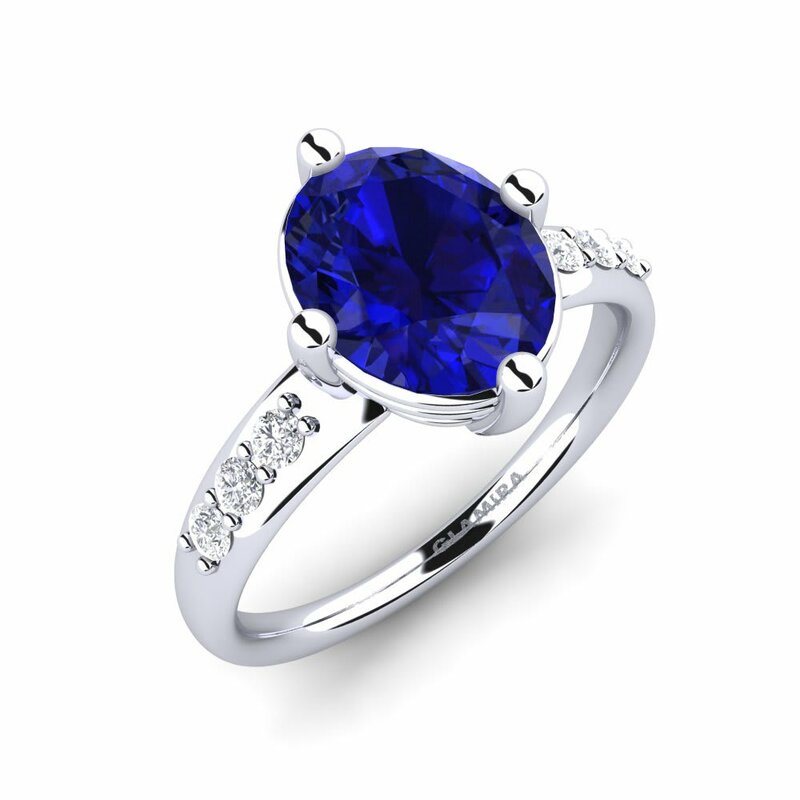 You can reflect your style by having a sapphire ring at Glamira with its one-of-a-kind pieces and affordable price tags or you can customise your own according to your taste. 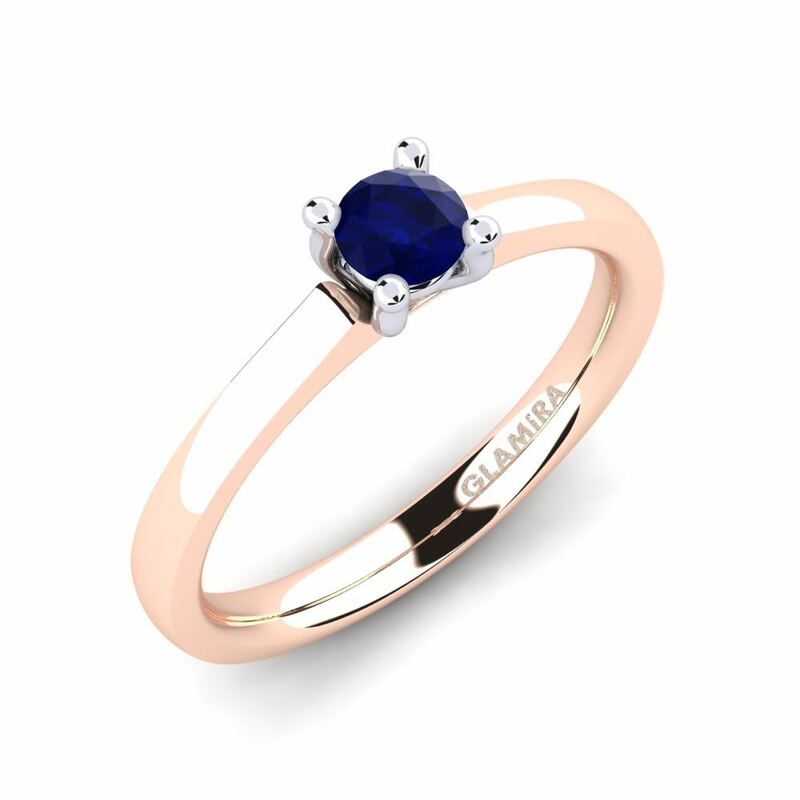 Whether it is cut smaller or larger shapes, the blue blood of sapphire creates a great harmony; click to reach your desires at affordable prices at Glamira.